The National Museum is pleased to announce the reopening of the National Museum Planetarium. Exhibition is free but the museum charge for planetarium shows. 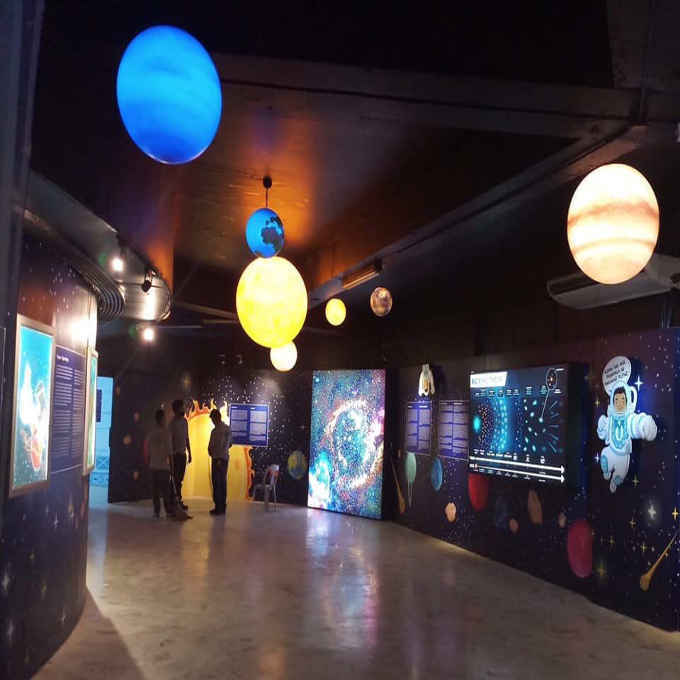 Visit the National Museum of the Philippines Planetarium shows and join the journey to the wonders of our Ethno astronomy, learning how planets and stars have guided us in sea navigation, agriculture, fishing and the right timing of celebrating life. The National Museum of the Philippines address is located at Padre Burgos Drive, Rizal Park, Manila. It is open on Tuesdays-Sundays, 10:00 AM – 5:00 PM.